This is neither the classical chess game nor one of its modifications. This is a one-player puzzle game. 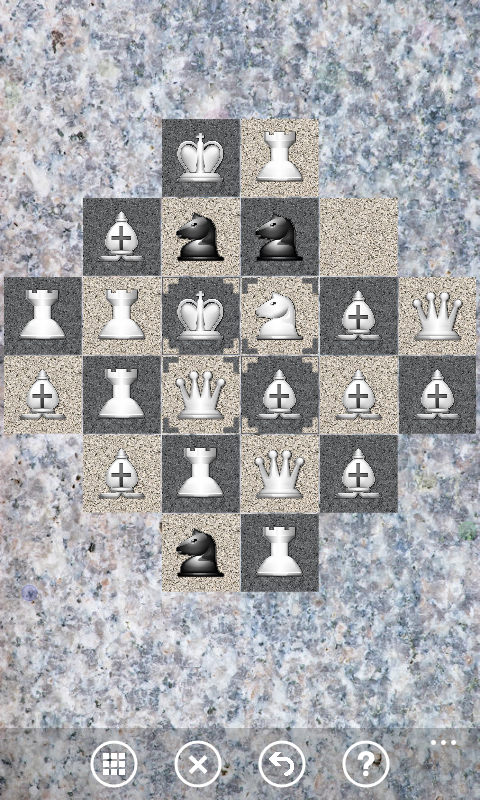 Move certain chess pieces onto the specified squares, taking into account the limited space on the board and the rules of the chess pieces’ moves. custom color/background settings of the game.